Match your workout with comfort at every corner. 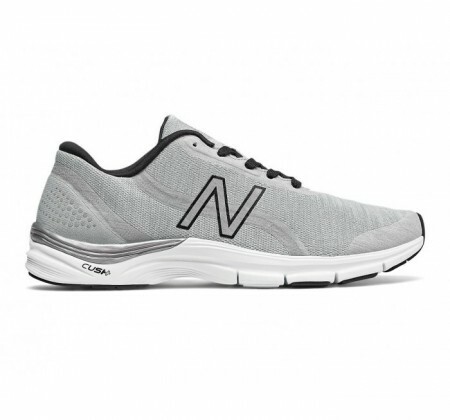 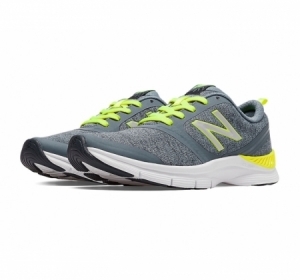 The women's New Balance 711v3 Heathered training shoe features Cush+ technology and imprint foam around the heel and collar to make every movement more enjoyable so you'll be motivated to go and go. 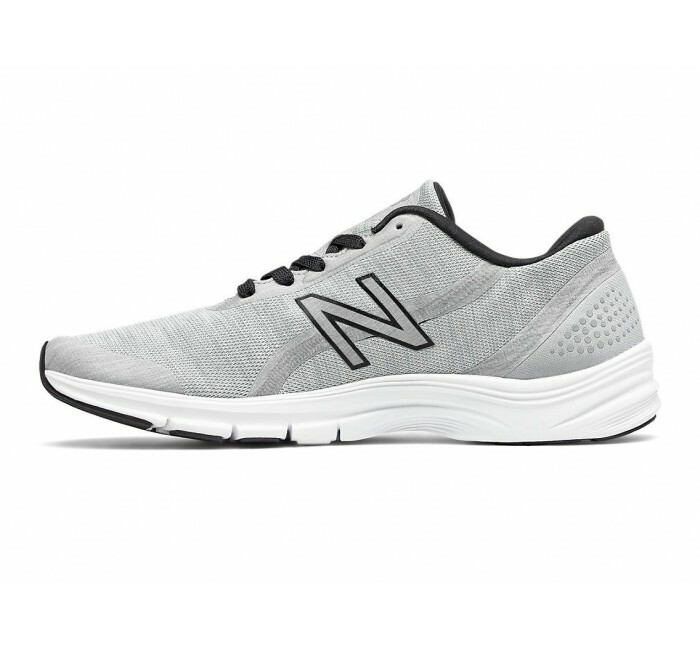 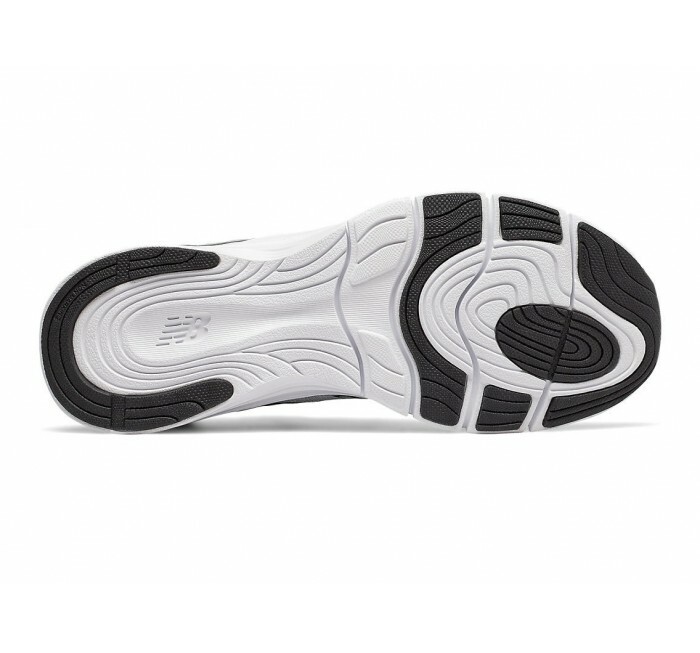 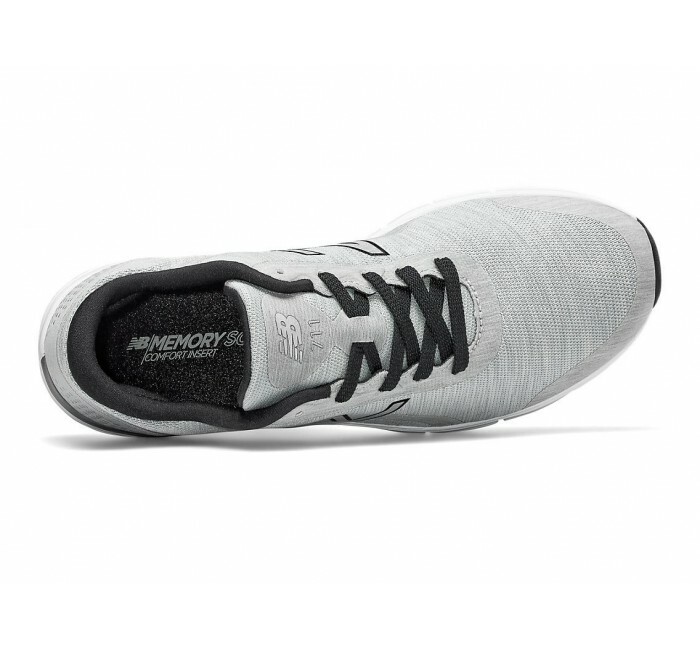 This shoe also features a durable upper with a no-sew overlay for a sleek fit that's stylish, too.